How to Rejuvenate and Maintain Your Permanent Hair Colour? 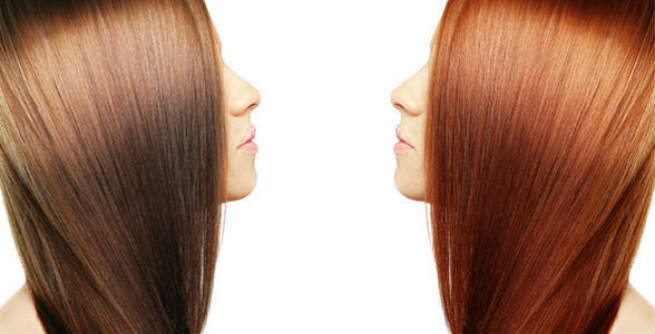 How to Rejuvenate Your Permanent Hair Color? Root touch up is the most basic as well as vital part of permanent hair color rejuvenation. A line of ‘demarcation’ will be visible as your hair will grow. 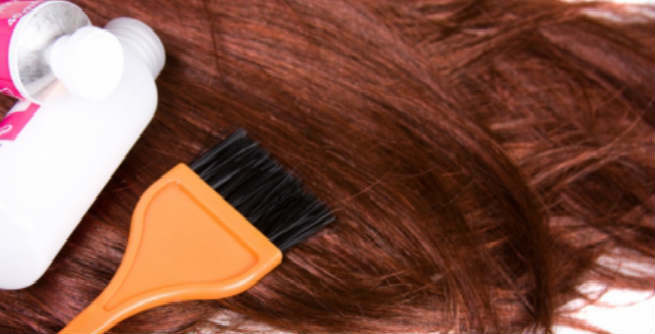 Depending upon the outgrowth of your natural hair (called ‘roots’) and its growth rate, you must go for a touch up within first 3 to 5 weeks of coloring. While retouching your permanent hair color, make sure that you apply the formulation only to the grown out portion of your natural hair. There is no need of coloring the entire hair once again as it would cause overlaps, thereby damaging the hair fibers significantly. Try out ‘soap cap’ or ‘shampoo cap’ for refreshing your permanent hair color. Once you are done with retouching your roots, keep the excess dye in the bowl and blend equal amount of your favorite shampoo (must be a gentle one) or liquid soap with it. In case you are using a bottle applicator, pour the shampoo into it and shake well. Now, apply this shampoo or soap cap all over your hair. Wash off after 5 minutes. Including peroxide (use lower volume to minimize the damage) in your touch up formulation can also be helpful in refreshing your permanent hair color. Apply the mixture at the ends of your hair just after the root touch ups. Wait for around 15 minutes before washing off. Sometimes, using a semi-permanent color on your hair ends can be helpful in complimenting your permanent hair color. All you need to do is to apply it directly following a touch up and wash away after 15 minutes. How to Maintain Your Permanent Hair Color? Always use a mild shampoo and conditioner, which are especially intended for color-treated tresses. It is even better to use a color-boosting shampoo to keep up the shine and health of the hair by inducing necessary antioxidants in it. Do not shampoo your hair frequently as it can make the color fade away at a rapid pace. Washing hair with cold water is better than using hot or lukewarm water as the later one can let the color go by opening up the hair cuticles. Spray sunscreen in your locks whenever you go out in the sun. Putting on a hat or wrapping a scarf around your hear will also protect your hair from the damaging UV rays, thereby preventing the color from fading out. Replacing your hair color-restoring formulation with a tinted gloss can be less damaging for your tresses. At the same time, it will help you maintain the permanent color of your hair for a longer period. Follow the above tips and enjoy beautiful permanently-colored hair!